SPEND & GET IS BACK FOR APRIL! Spend $5k +gst in branch or online on Clipsal & Schneider Electric products* and you’ll be rewarded with a choice between a Dashcam or a Fitbit Versa! Like to buy online? Spend $7K +gst online only with ebranch on Clipsal & Schneider Electric products*and choose between a Dashcam or a Fitbit Versa AND score an additional Myer Gift card to the value of $150.00. We also value our relationships and ongoing business so for this month only we have activated BUCKET LIST BONUS BUCKS! 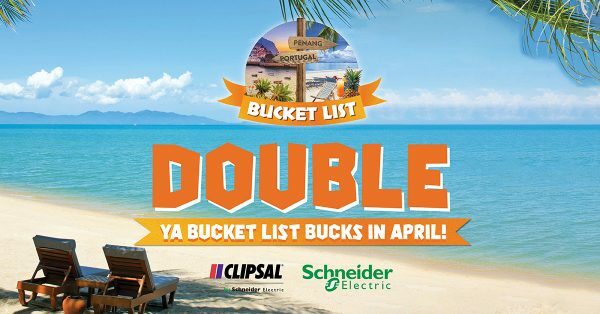 For every dollar you spend on Clipsal & Schneider Electric branded products* this April will result in automatically doubling your spend towards the bucket list target(s), making it even easier to earn a trip for 2 away! “So if I spend $5,000 this month that would equal $10,000 applied towards my bucket list target?” Yes, we will double it! 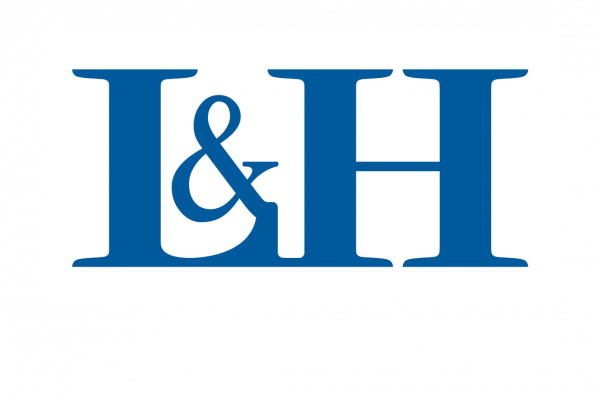 This month we are offering more opportunities to get you on a once in a lifetime trip away, simply by purchasing Schneider Electric & Clipsal branded products through any of our Auslec or Lawrence & Hanson stores. Spending Over $10,000 in 6 months? A CHANCE AT A BUCKET LIST TICK! A chance to experience the stunning natural beauty and incredible cultural sights of Penang. We have 5 trips for two on offer to this Bucket List island paradise! You’ll get ONE entry into the draw for every $10,000 ex GST spend! Spending Over $70,000 in 6 Months? AN UNFORGETTABLE TRIP FOR TWO TO PENANG! Located along the beautiful coastline and beaches that stretch along Batu Ferringhi in Malaysia, Penang’s soft sandy beaches and amazing cuisine make this ‘Pearl of the Orient’ a Bucket List Island trip of a lifetime! Spending upwards of $175,000 THE ULTIMATE TRIP FOR TWO TO PORTUGAL! This year we’re taking you and your partner on the most epic adventure through the wonders of historic Portugal! With an incredibly rich culture that reaches back centuries, Portugal will astound you with its amazing food & wine, stunning beaches and architectural wonders. Get ready for the trip of a lifetime as we host you and your partner in magnificent Portugal! 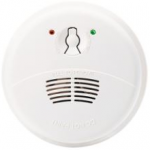 It’s perfect time to stock up on Smoke Alarms from Clipsal. 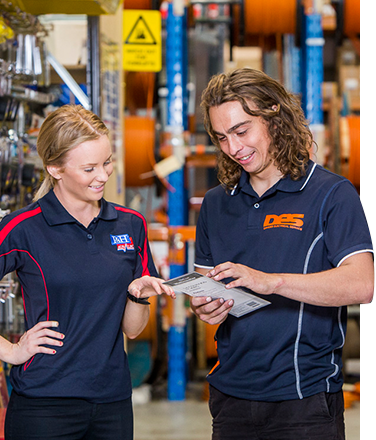 Daylight Savings is just around the corner and all Clipsal and Schneider Electric items apply to Bucket List spend.